Thank you for your Red Nose Day donations! 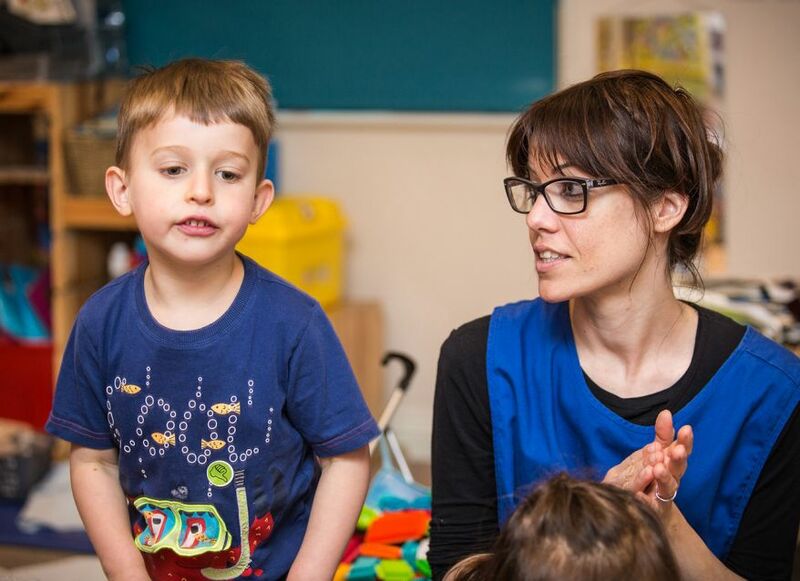 BEECHCROFT DAY NURSERY is ideally located in the London Borough of Wandsworth - SW17 7BN for those looking for child care in and around Upper Tooting, Grosvenor Way, Balham, Earlsfiled, Wandsworth Common, Tooting Bec. Copyright 2016 Beechcroft Day Nursery. All rights reserved.